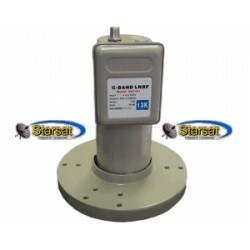 High gain, high stability, digital ready, C band LNBF with low 13 degree noise figure. 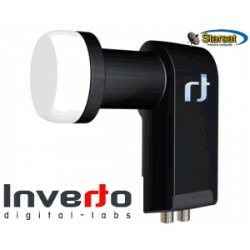 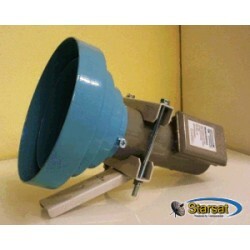 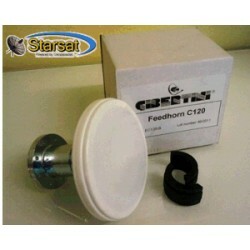 Gets better performance than the combination of LNB and feed horn. 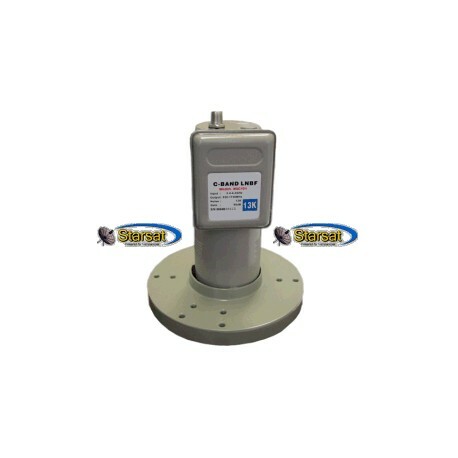 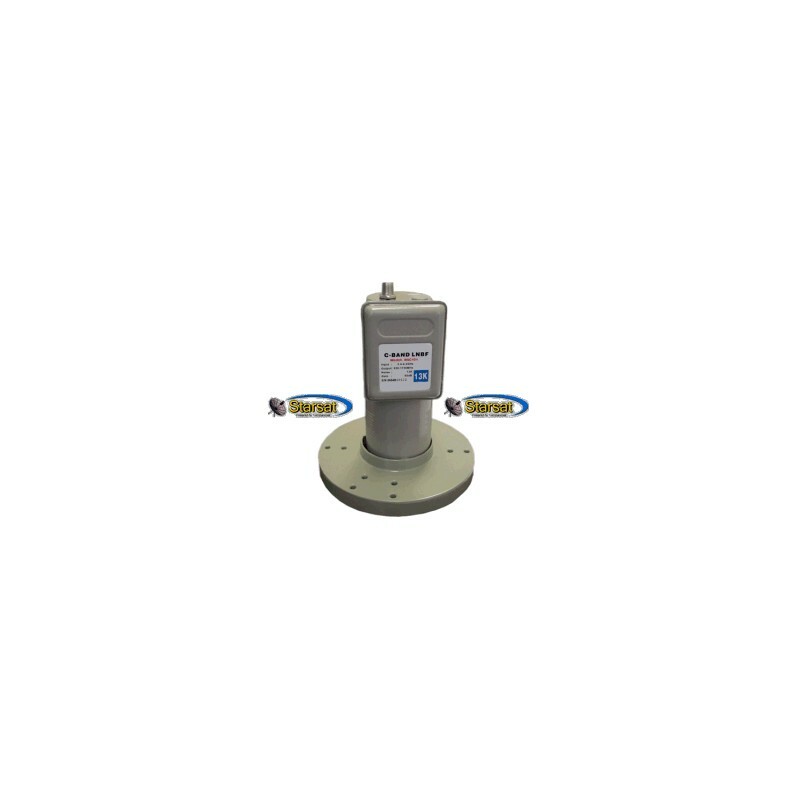 Includes prime focus scalar ring and dielectric plate for converting the LNBF to receive circular signals. 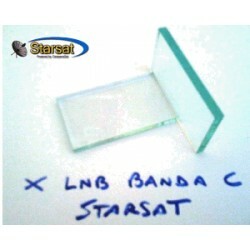 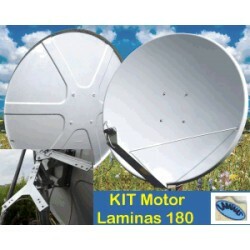 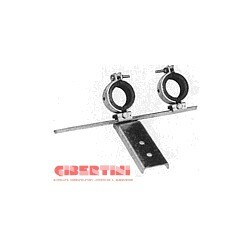 This is your best choice for the "C-band Dish. 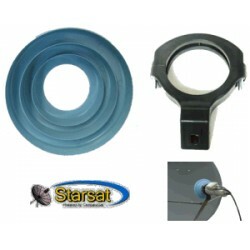 **We highly recommend to use the Conical Scalar Ring with this product.